Apart from my travel posts, I never really put much effort into my photography. I would take about 30 photos in one day and use them for all my lifestyle posts hoping no one would realise. Recently, I have decided to become less lazy and make my photographs a little more appealing, not just on my blog but also my Instagram. I am starting to create a theme where they all look very bright and have a sharp contrast to make items in the photos stand out. I am going to explain how I have improved my photographs; it’s quite simple but I thought certain processes may help yours. 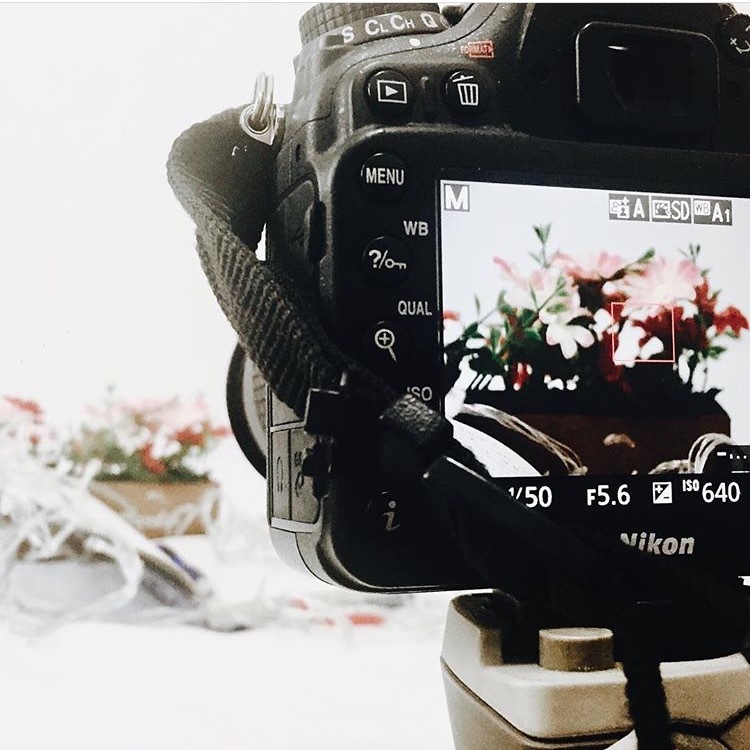 "Tackling University, a Job and Blogging"
Some things that have helped me improve my blog photography are finding an editing style that complements your personality. For me I've recently been really drawn to the warm-neutral saturation photos, with soft whites. You can even do this using just iPhone apps, instead of investing in Photoshop! My favourite one to use is VSCO for a filter and adding sharpness, then moving it over to Toolwiz Photo to do (almost!) everything photoshop can do. Kyia at WANDERLUSTGIRL// Lifestyle & BeautyLet’s be BLOGLOVIN friends! I play around with DOF, especially loving using my 50mm f1.8 to really highlight a product and blur the background. Also I really love using fairy lights in background for lush bokeh! Some great tips there. I agree a good tripod is a must!